Your live streaming with Autori Multimediali! 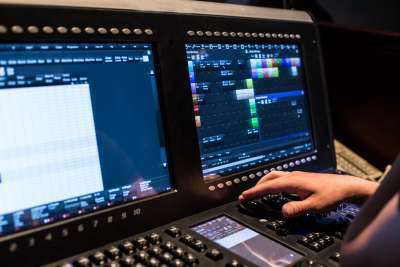 Autori Multimediali is your technological partner for Streaming live video of events on the Web and shows with multiple cameras and direction. 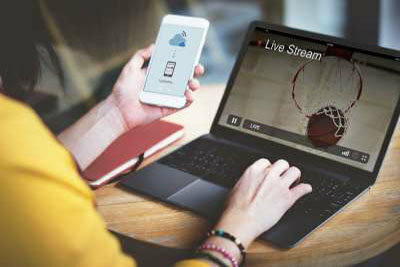 We deal with every aspect of Live Streaming Live video on the Web, from HD video to directing, to transmission on a web page customized with your company logo. You will not need to interface with multiple providers (eg to manage video operators, organize the company server or manage the streaming server provider). 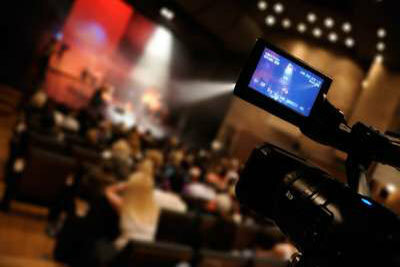 Autori Multimediali allows you to create Live Streaming of your events through a single supply. At truly competitive fixed costs, within the reach of any SME.